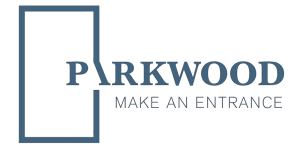 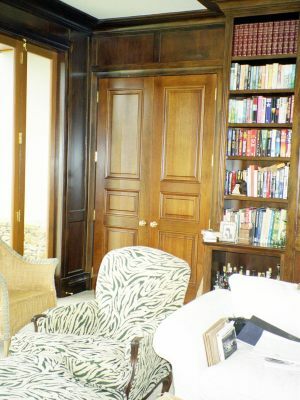 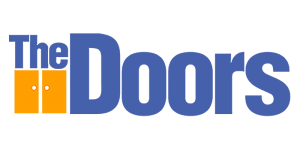 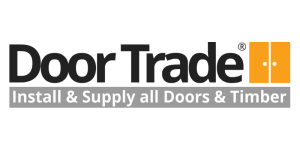 For more than 20 years, Parkwood has been manufacturing and supplying all kinds of doors; from traditional wooden villa styles to the very latest contemporary aluminium designs. 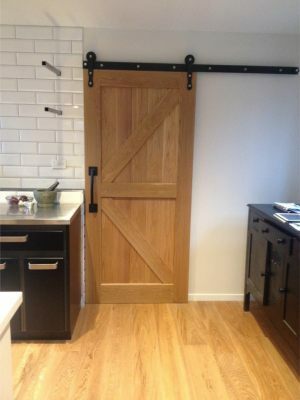 The Parkwood range of interior doors is manufactured from a large selection of timbers sourced – wherever possible – from sustained-yield forests. 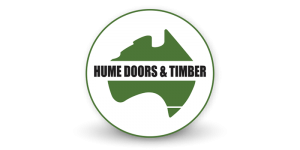 Our skilled workforce, ensure any timber used is of the highest quality and nicely colour matched. 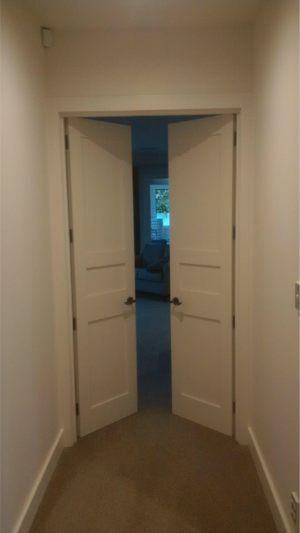 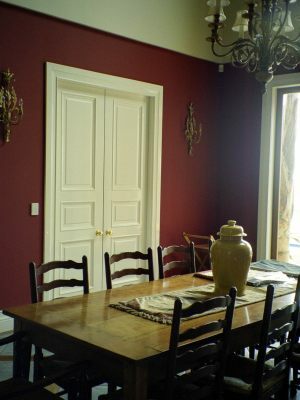 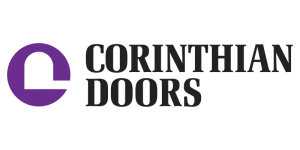 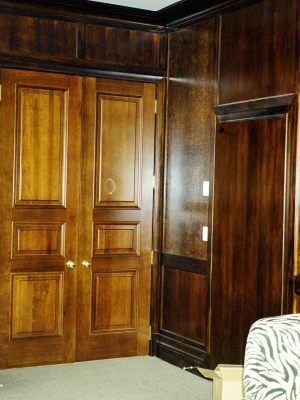 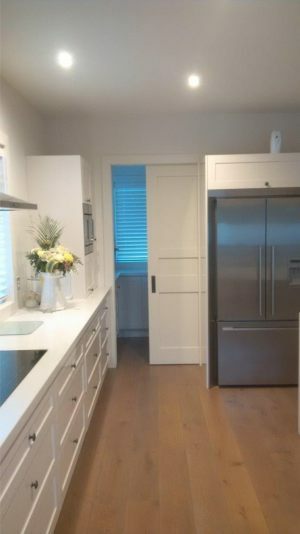 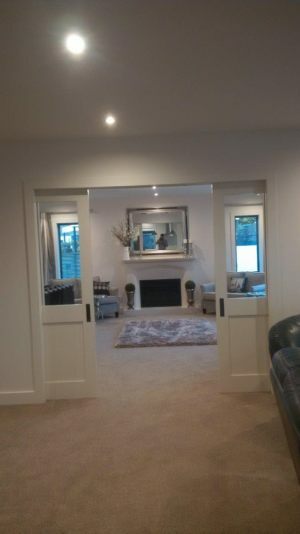 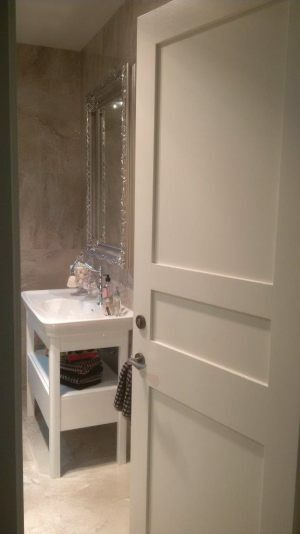 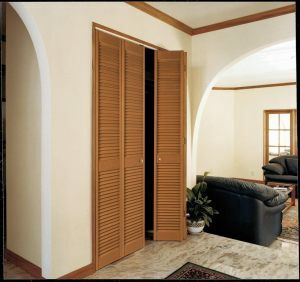 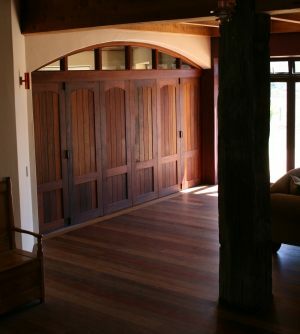 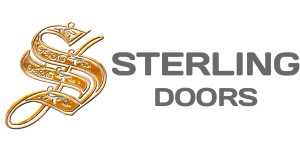 These doors are custom-built to your specifications. 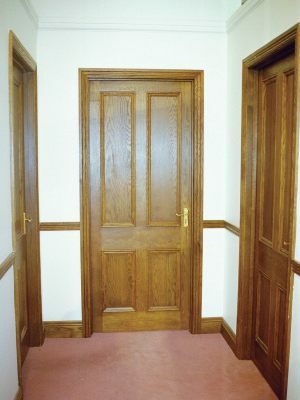 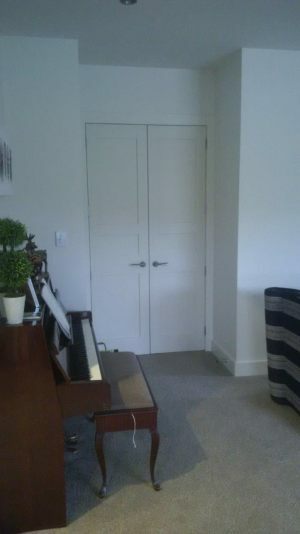 You can choose the door style and timber that best matches your interior design, and specify the exact size you require.